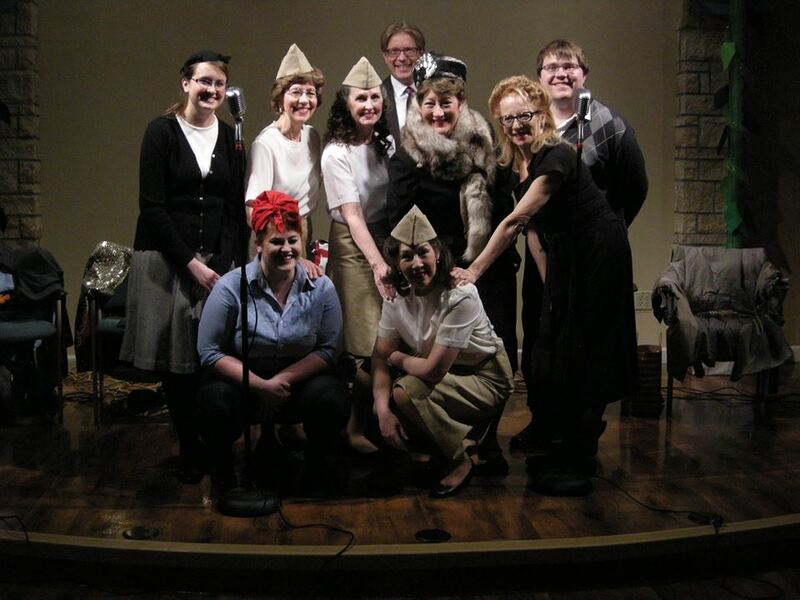 Take a step back in time as Eagan Theater Company's Outreach Program presents an old time radio show. Set in the late 1940s/early 1950s our shows consist of "Hollywood" interviews, short sketches, songs, and even vintage commercials. Of course no show would be complete without live sound effects!